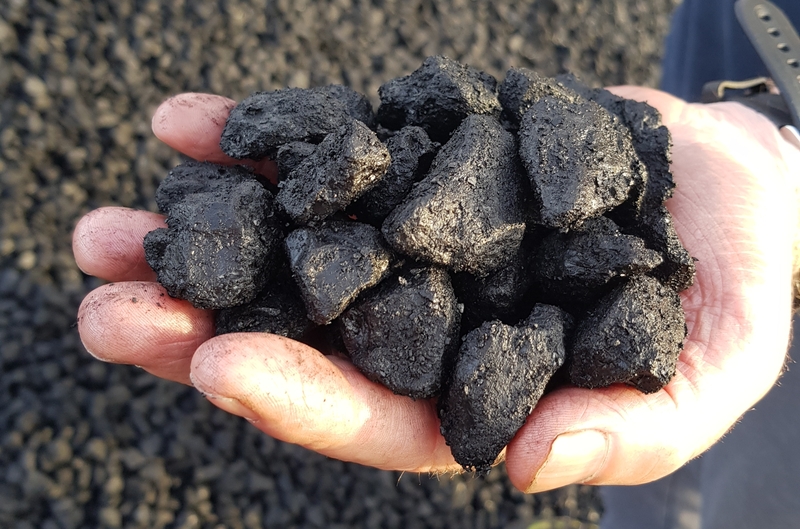 Premium Coal Singles pallet available for limited time, once it's gone it's gone! Small Premium best quality coal (30mm x 18mm) packed in clean, sealed bags. Very limited stock.